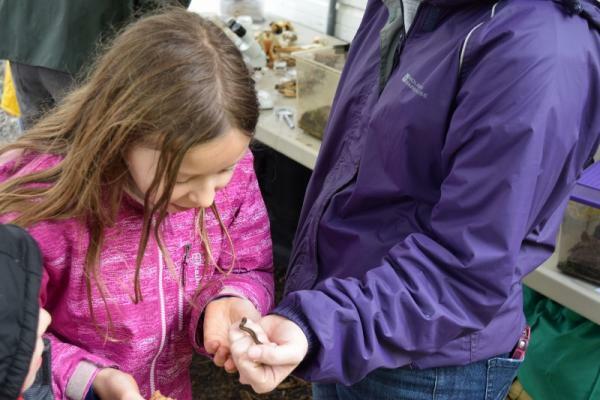 The wet weather didn’t dampen the enthusiasm and fun at the Miller Woods Earth Day Event. 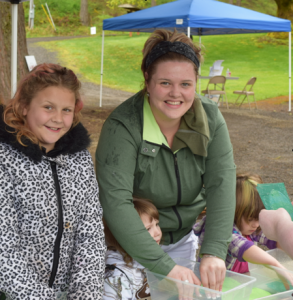 Approximately 200 families and volunteers showed up to enjoy the many activities, presentations and complimentary food! 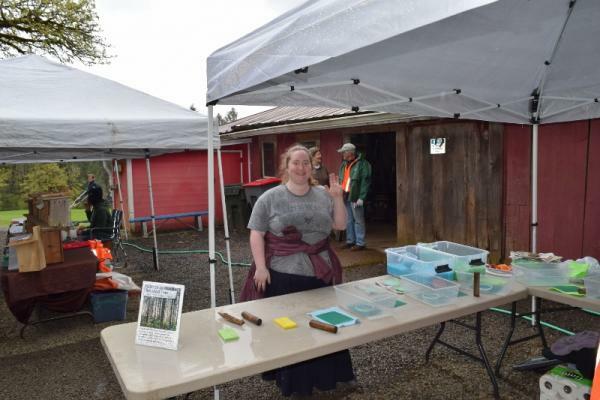 Talk About Trees, Oregon’s forest Education Program, joined us for the first time this year and their papermaking booth was a huge hit. 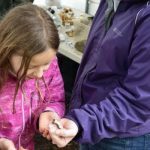 This unique forest education program is aimed at pre-school through eighth grade students and provides an overview of forest ecology, management practices and forest product use. 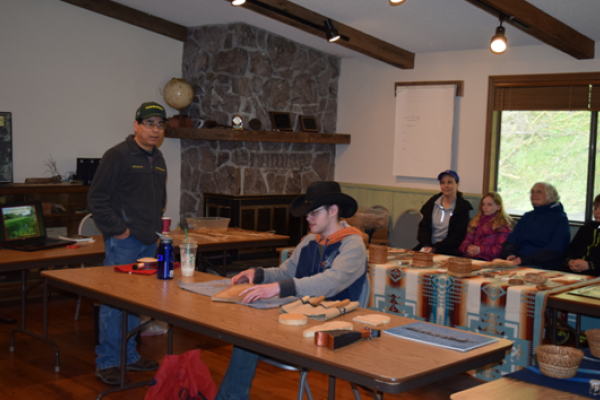 Also new this year was a special presentation by Greg Archuleta, a member of the Clackamas Chinook, Santiam Kalapuya, Shasta, and the Confederated Tribes of Grand Ronde. 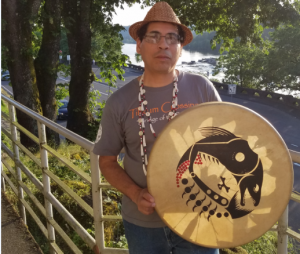 As an artist and educator, he teaches about the culture and history of the Tribes of Western Oregon, including ethnobotany, carving, cedar hat making, Native art design, and basketry. 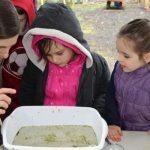 Thank you to our sponsors Head Start of Yamhill County; Outdoor Education Adventures; Natural Connections and Talk About Trees. 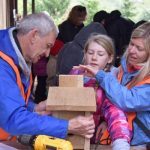 And a VERY special thank you to our volunteers who braved the weather and worked tirelessly to make this event a success. • Find out how to grow them in your landscape and attract beautiful pollinators! 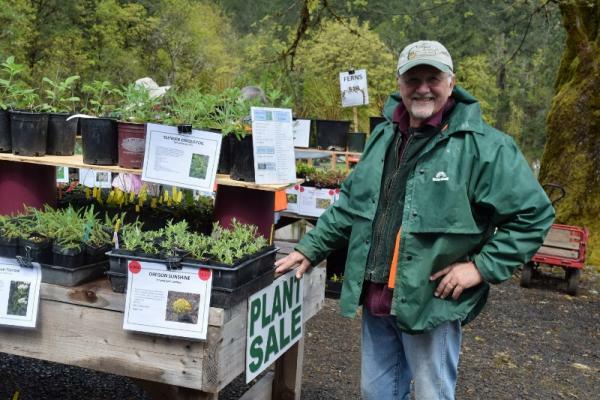 You are invited to join a FREE workshop presented by OSU, USDA and Oregon Tilth on April 6. The workshop includes a morning of presentations and a facilitated discussion focusing on field operations and their impacts on pest and nutrient management. An optional Ask the Expert brown bag will follow. 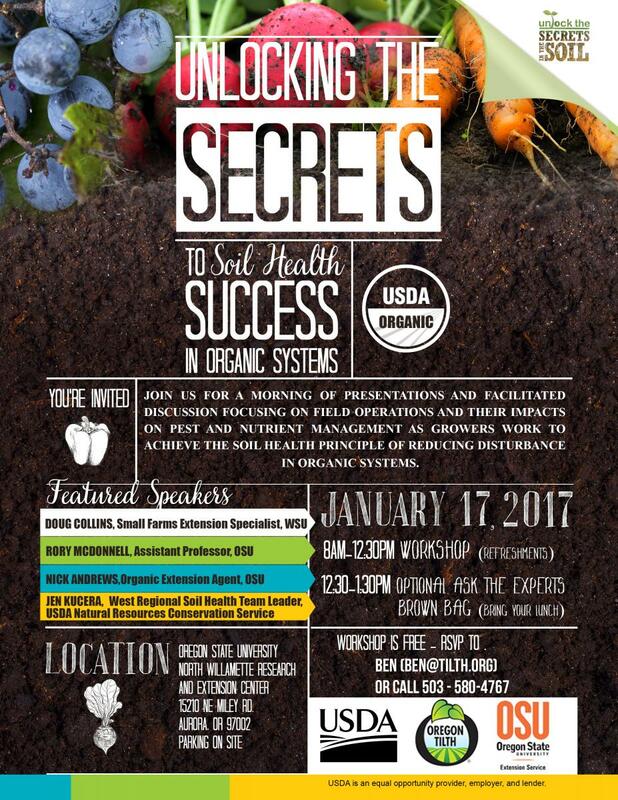 More Information at https://tilth.org/event/unlocking-secrets-soil-health-organic-systems/ or click here for a flyer. 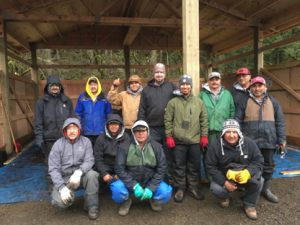 The Yamhill Soil & Water Conservation District would like to express a huge THANK YOU to Jackson Family Wines, for sending an unbelievable vineyard crew to work in the Native Plant Nursery at Miller Woods. The timing was perfect as the district needed help planting their bare root plants into pots for the “grow out” process. 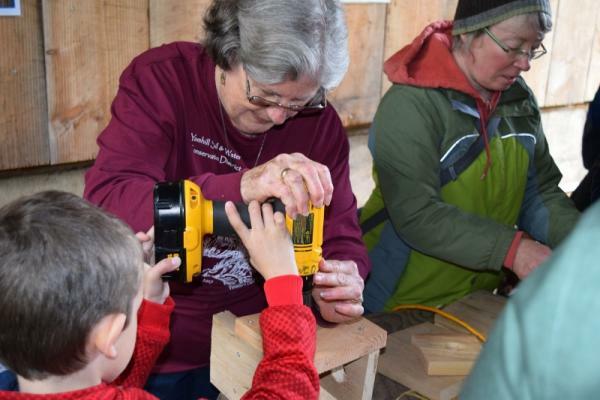 Get better acquainted with the local flora of this region and learn about the many ways the Native people of Western Oregon utilized these plants. 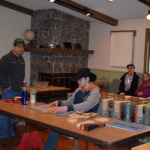 Greg Archuleta, member of the Confederated Tribes of Grand Ronde, will share the history and the importance of our native plants to the Tribes of our region. It’s that time of year again and the Local Work Group (LWG) meeting is approaching. What is this LWG meeting, and why is it important? 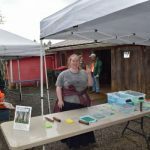 It is the farming community’s opportunity to inject local insight into the application of Farm Bill programs in Yamhill County. The Natural Resources Conservation Service (NRCS) utilizes the annual local LWG meeting to solicit input, and in turn requests appropriate grants for Farm Bill funds. This is your opportunity to let us know what programs you would like to see and to share your ideas. 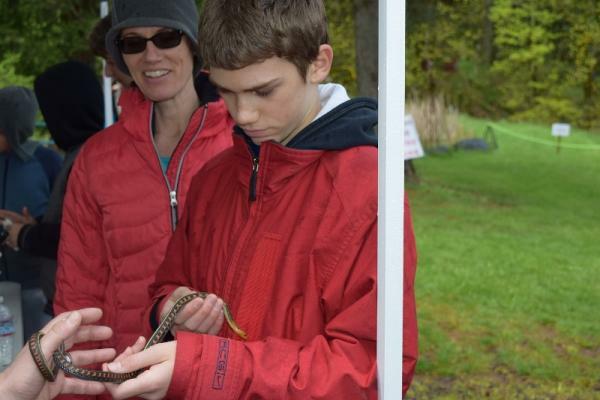 Yamhill County currently has two grant fund-pools for conservation funding. 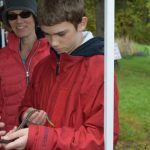 One of these Farm Bill grants is focused on improving water quality and fish habitat in the lower stretches of the Yamhill River. This fund-pool can be used for converting to no-till systems, planting of cover crops, and improving the efficiency of irrigation systems. The other available Farm Bill grant is a forestry fund-pool, which focuses on improving forest diversity, and improving wildlife habitat. These fund-pools have associated focus areas which are displayed on the map lower right in designated colors. 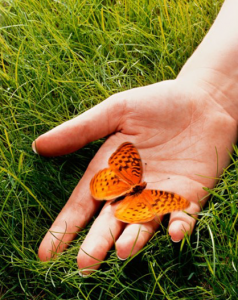 What kind of input are we seeking? 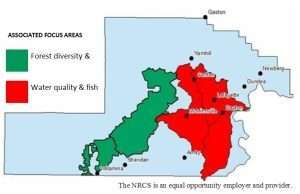 The NRCS is looking for resource problems that possess attainable solutions. 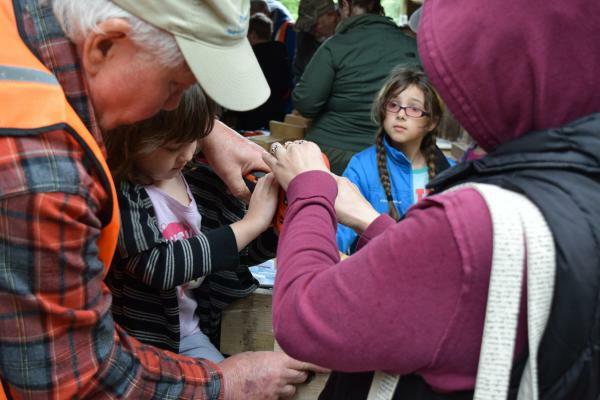 Resource Problem: Extremely poor water quality of the Yamhill River during the summer months. The water quality issues are the result of too much sediment, and too little water flowing in the river. These two factors create a deadly environment for the resident population of fish. Solution: Improving the irrigation efficiency of irrigators, allowing more water to stay in the river. Also implementing the use of cover crops and no-till farming practices which reduces the soil erosion, and keeps the soil on farm. We encourage you to attend the session if you have a particular conservation issue you would like to see addressed or if you just want to be a part of the process. If you have never attended one of these meetings, we invite you to come and learn more about opportunities available to you in Yamhill County. The LWG meeting will be held on Wednesday, February 1st, from 9:30 am -12:00 pm at the Yamhill County Public Works Auditorium and is hosted by the district. 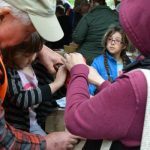 If you have any questions, please feel free to contact Thomas Hoskins, District Conservationist: thomas.hoskins@or.usda.gov or 503-659-8636 or Sergio Villaseñor, Natural Resource Specialist: sergio.villasenor@or.usda.gov or 503-472-1474 X 109 or stop by the McMinnville NRCS Office at 2200 SW 2nd Street. You are invited to attend a free class on unlocking the secrets to soil health in organic systems at the OSU Research and Extension in Aurora. The presentations and discussions will focus on field operations and their impacts on pest and nutrient management helping growers work to achieve the soil health principle of reducing disturbance in organic systems. 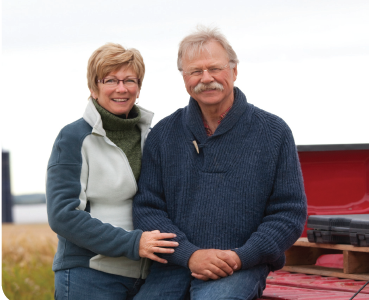 Succession planning for farm, ranch and working lands is a valuable practice that provides clarity, direction and accountability to families for land and business transitions. 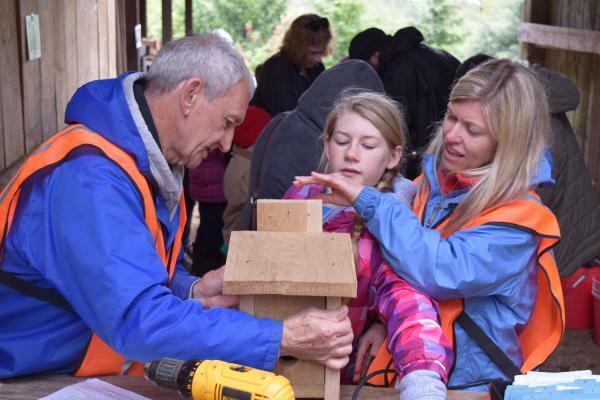 By creating a succession plan, a family’s vision and intentions for their land can be addressed and implemented purposefully. Join Polk SWCD for this workshop series to learn more about succession planning and leaving a legacy for your family. Oregon NRCS has officially announced the deadline to sign up for EQIP cost-share. We have 5 cost-share fund pools in the county to choose from, and many conservation practices. Agricultural focus area (In red on the map below): Irrigation improvements, Cover crop, No-till, etc. 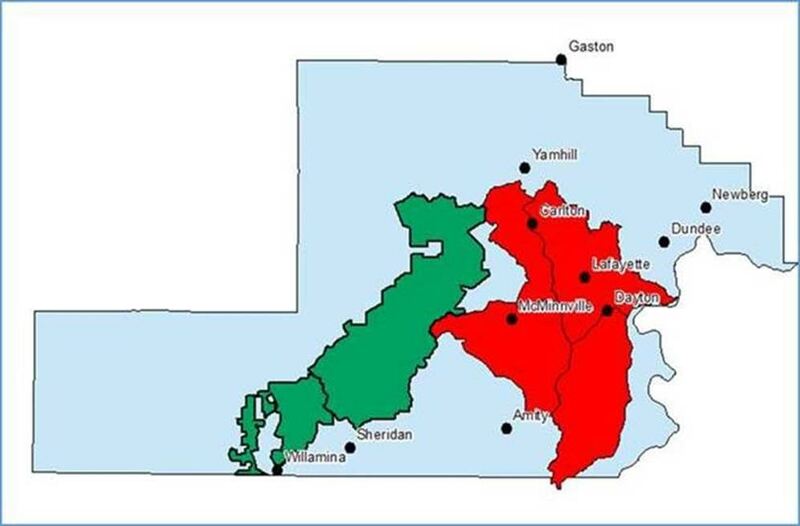 Forestry focus area (In green on the map below): Pre-Commercial Thinning, Brush Management, Weed Spraying, etc. 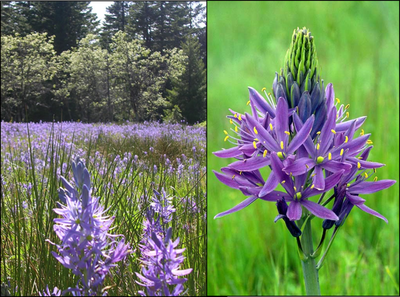 RCPP Oak Habitat (Polk and Yamhill Counties): Thinning, Brush Management, etc. 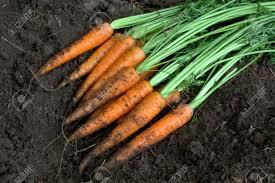 Organic fund pool (All Yamhill County): Irrigation improvements, pasture improvements, livestock troughs, etc. 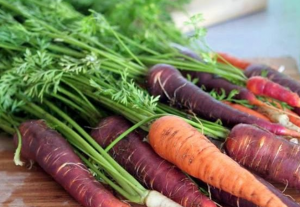 High tunnel fund pool (All Yamhill County): High tunnels, cover crops, crop rotation, etc. If you have any questions or interest in signing up for these programs, please contact Thomas Hoskins or Sergio Villaseñor in the NRCS McMinnville Field Office before November 18. 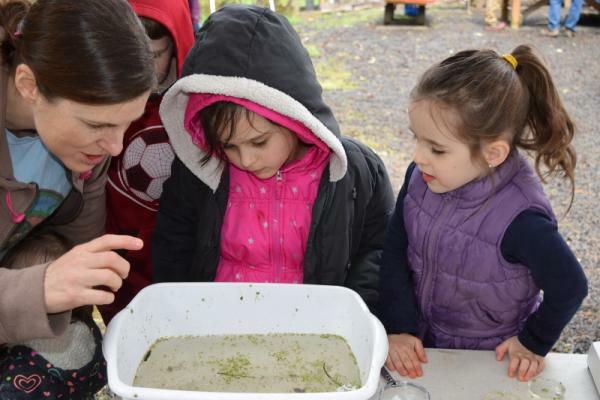 The Yamhill, Polk and Marion Soil & Water Conservation Districts and the Luckiamute Watershed Council are partnering to bring a great workshop presented by the Natural Resource Conservation Service’s Plant Materials Center (PMC). 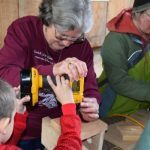 At this workshop, attendees will learn how to propagate native herbaceous plants from seed, cuttings, and division. 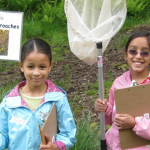 The focus will be on plants found along streams and waterways. Staff from the PMC will be available to answer questions. The workshop is free but registrations need to be submitted by October 7th. Light Refreshments will be provided. 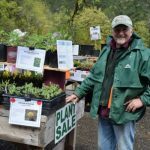 Register online at http://www.luckiamutelwc.org/herbaceous-plant-propagation-workshop.html or call Marion SWCD at (503) 391-9927 or email to office@marionswcd.net.